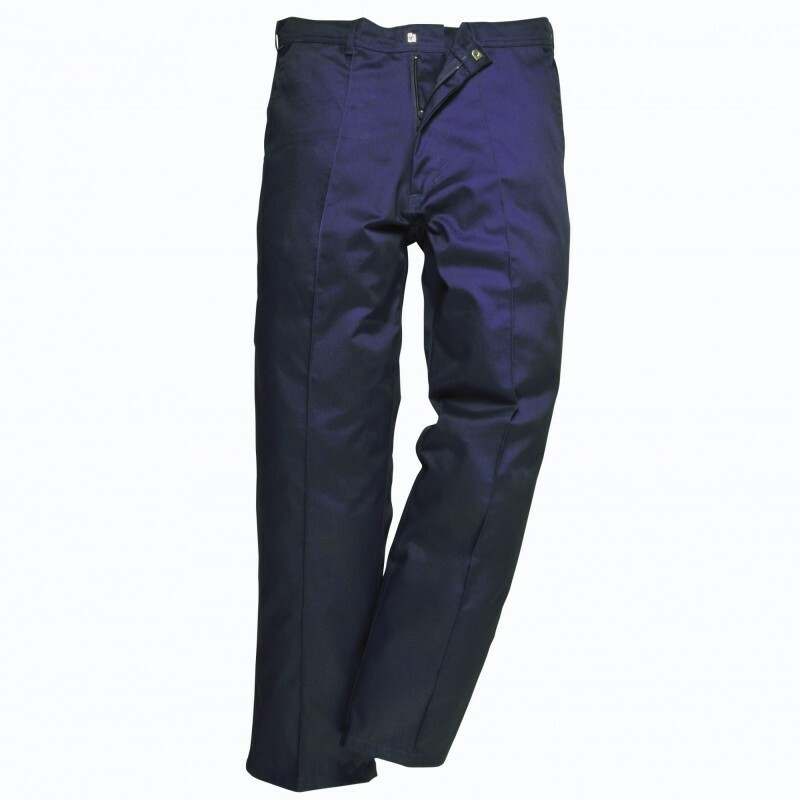 This classic style is durable and comfortable with a sewn in front crease which adds to the professional look. Features include two side pockets and a back jetted pocket. Dimensions are 19" x 11" x 17"